We provide our customers with information in order to comply with the PCI-DSS standards. Please review the Implementation Guide in order to make sure your store is keeping up to date and complying with all the guidelines. 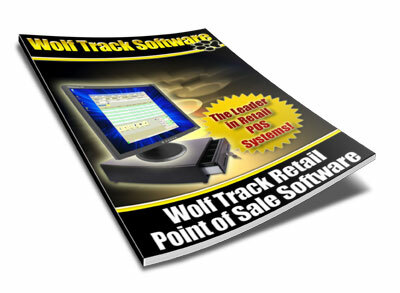 You can also call Wolf Track Software or visit the PCI Security Standards Council website at www.pcisecuritystandards.org for more information. What can happen if you do not comply? As you can see, it is very important to comply with these standards. Please feel free to Check the PCI Security Standards Council website at www.pcisecuritystandards.org for more information.